How sad, I've saved this what's new post in my drafts for nearly a month now and I never got around to completing it until now. Yes I know there are only two products in this post but I guess nearly every little beauty buy is worth mentioning right? 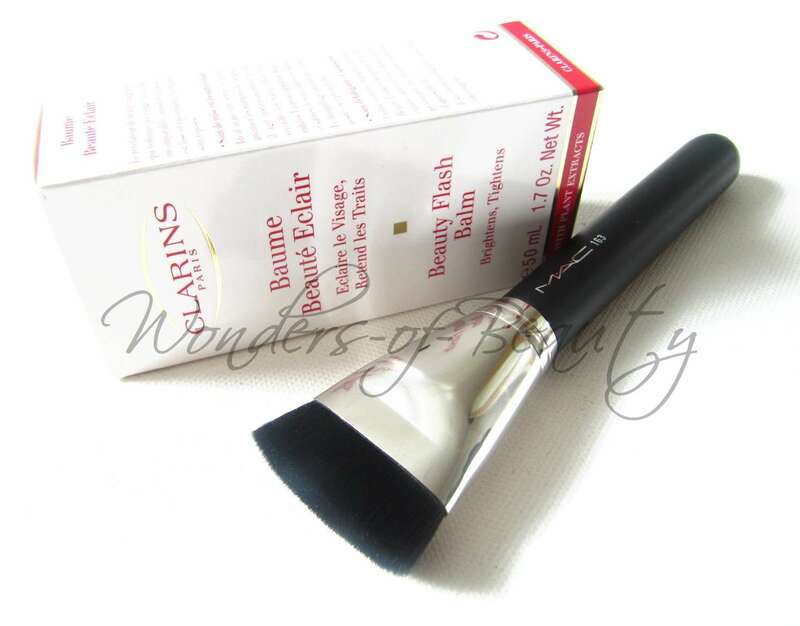 Although the MAC 163 brush is currently sold out, the Clarins Beauty Balm is still available to buy. I have a feeling the MAC brush will be back in stock sooner or later as I've heard it's always in and out of stock but you have to keep an eye on the site as it is a limited edition brush! The MAC 163 brush came out with the MAC Face and Body Collection. 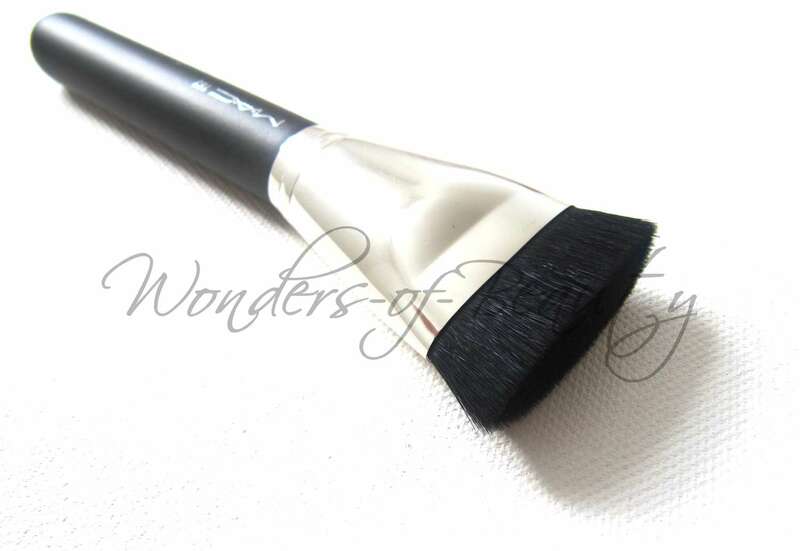 It's a contour brush designed to be used with the MAC Sculpting Cream. The shape of the brush is really good for use on the cheekbones to achieve prominent face definition with either a contour cream or powder. After reading reviews of the MAC Sculpting Cream at the time of purchase, I decided not to get them (I was also unsure of which shade I'd use and I was too lazy to check them out in a MAC store). I am after a product with a cream finish that I can use to contour with. If you have any suggestions, please let me know! This is one of those products that there's so much hype around. I'd been contemplating buying it for a long time so when it finally went on a 3-day sale at CheapSmells for £13.99, I grabbed it as soon as I could. 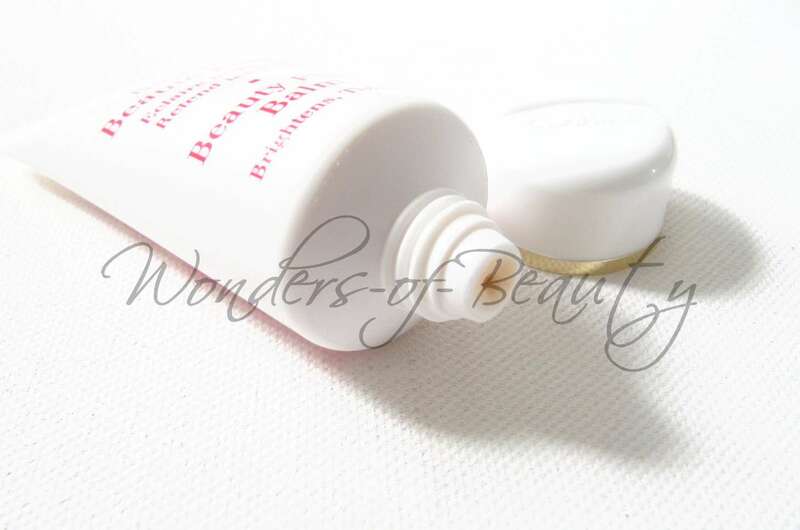 The product is a favourite of Tanya Burr (Pixi2woo) so I really wanted to see what it was about. It is said to be an instant radiance booster which gives a softer, smoother and healthier looking complexion. It also claims to "promote firmer looking features and reduce the appearance of fine lines and "Enhances make-up's luminous appearance and lasting wear." Sounds appealing right? Did anyone manage to grab the MAC 163 brush?